Mike's music speaks for itself. Since day one, Mike Stud has always made sure his music was something he could have fun with. 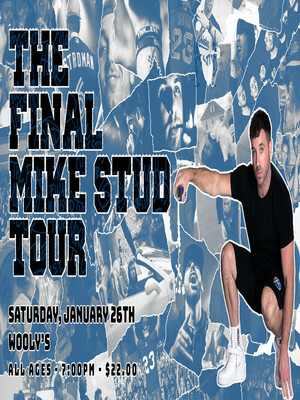 Rapper Mike Stud will head on his 37-date tour in January beginning in Nashville. The artist first rose to fame through his viral single 'College Humor' which was originally recorded as a joke. He has gone on to release four studio albums with his most recent, '4THEHOMIES' coming out late last year. Stud created a music video for his first hit 'College Humor' that reached over 2.2 million views and his latest album features collaborations with artists Vory and Goody Grace. The rapper used to play baseball and discovered his talent for music while recovering from surgery on his arm. Seen Mike Stud? Loved it? Hated it? Help your fellow Portland Theater visitors by leaving the first review! Sound good to you? 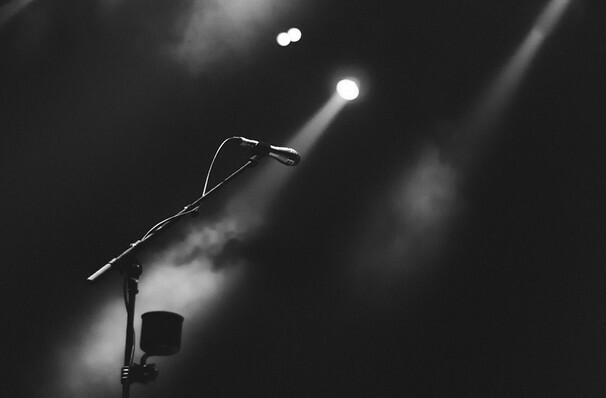 Share this page on social media and let your friends know about Mike Stud at Wonder Ballroom. Please note: The term Wonder Ballroom and/or Mike Stud as well as all associated graphics, logos, and/or other trademarks, tradenames or copyrights are the property of the Wonder Ballroom and/or Mike Stud and are used herein for factual descriptive purposes only. We are in no way associated with or authorized by the Wonder Ballroom and/or Mike Stud and neither that entity nor any of its affiliates have licensed or endorsed us to sell tickets, goods and or services in conjunction with their events.